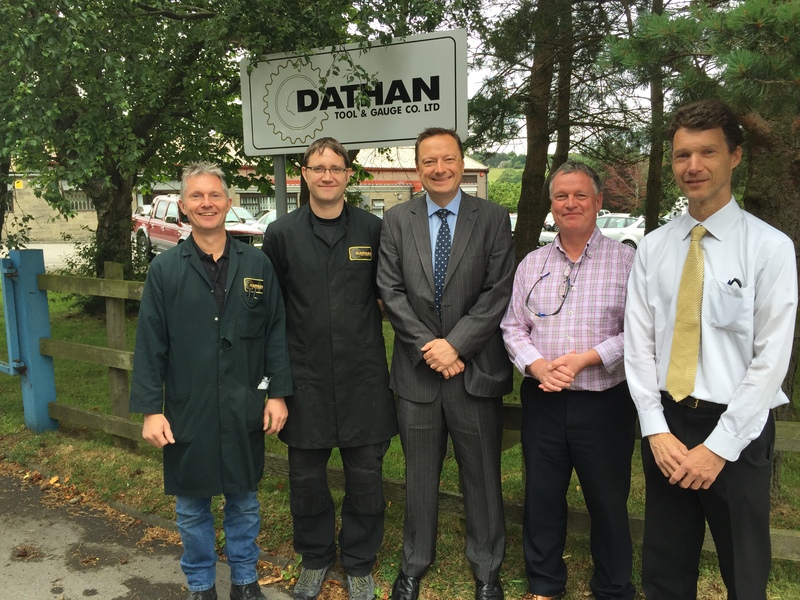 Jason visited Dathan Tool & Gauge in Meltham to meet up with their new employee Mathew Heaton. Mathew has been taken on by the company after initially speaking with them at Jason’s Jobs Fair in Marsden last October. After two successful Jobs Fairs in 2014 Jason is looking forward to hosting a third later this year.